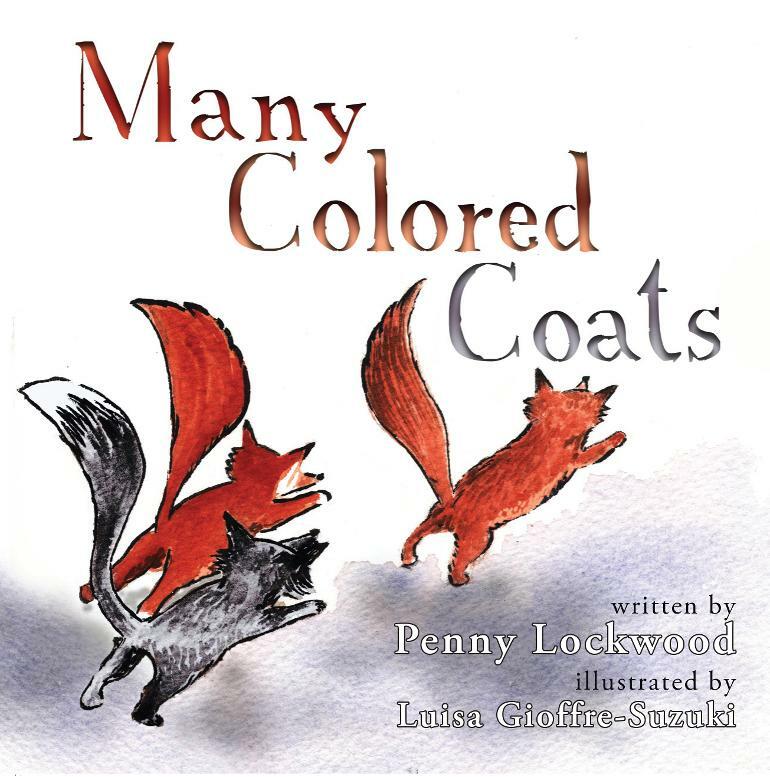 MANY COLORED COATS is a picture book for children ages three to five. It is available from 4RV Publishing. 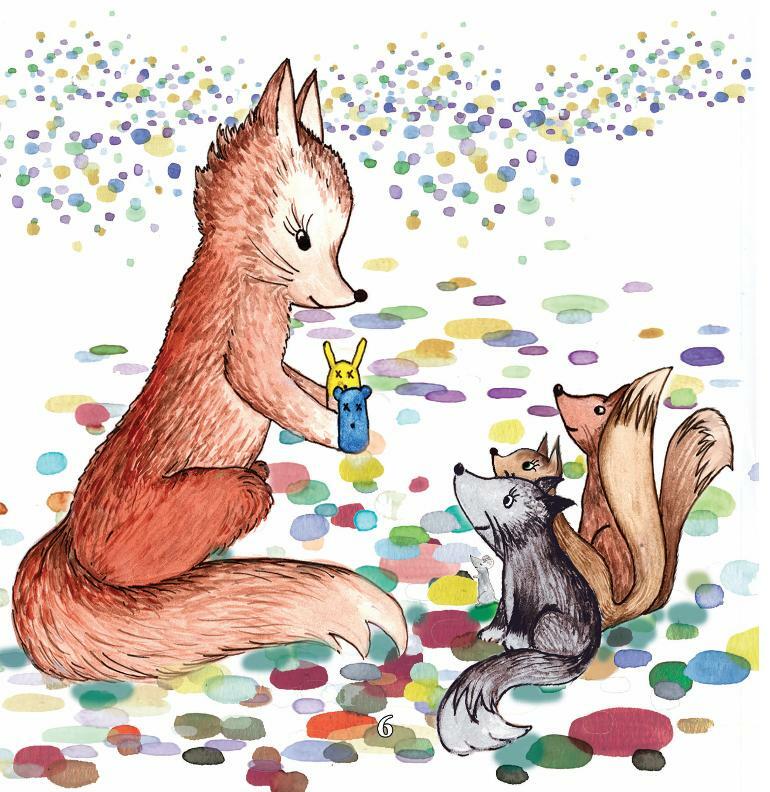 Francie Fox has a different colored coat than many of her schoolmates. Because of this, she is the subject of teasing and name-calling. Using techniques taught to the children to be safe, Francie is able to change a dangerous bullying situation into a safe environment.